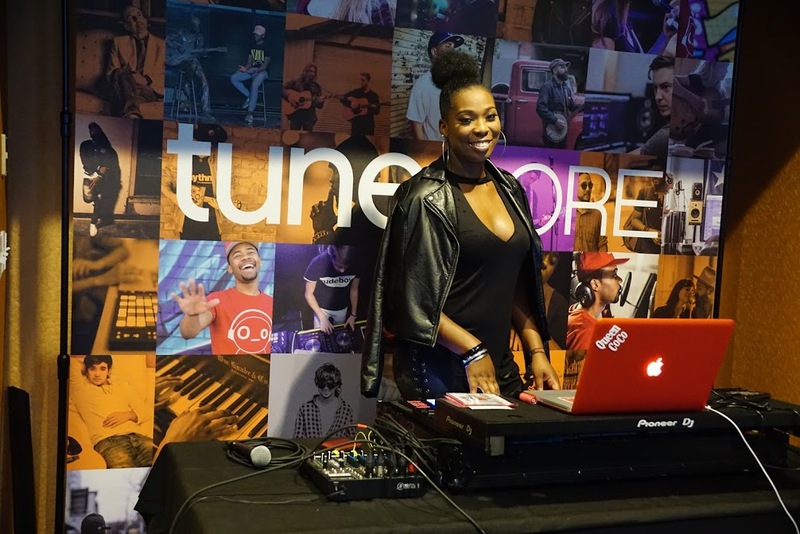 If it wasn't the excitement alone of learning more about TuneCore, live sounds by Queen DJ CoCo certainly pulled everyone into the TuneCure Suite. "Everyday is different. 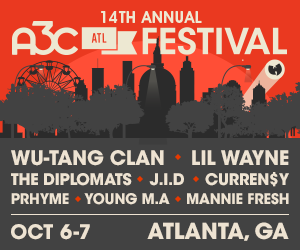 Some days I play Uzi, Wednesday I played Fabolous, Tupac and Biggie. To me, you can't appreciate the new without the old. 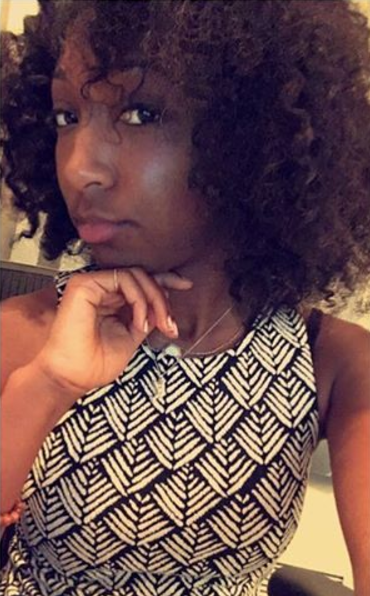 If I see heads bouncing, I know they like what they hear," the lovely DJ stated. 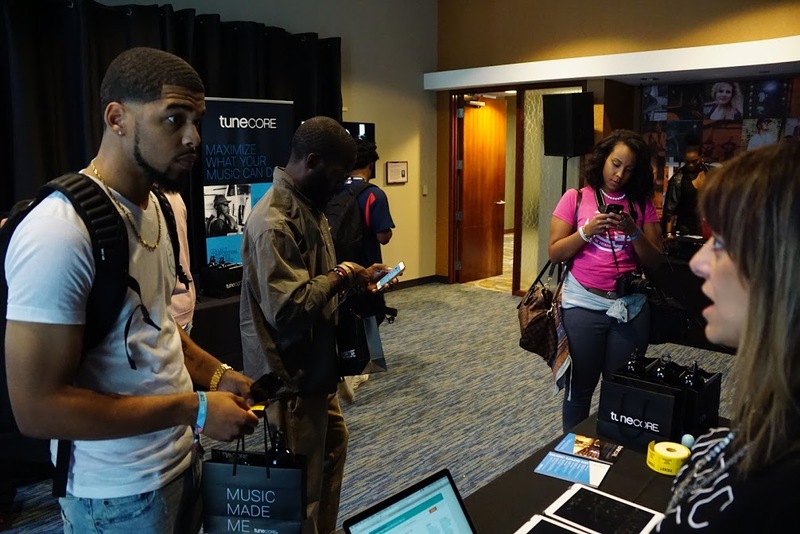 Artists and industry entrepreneurs constantly stopped by throughout the week to learn more about TuneCore's independent digital music distribution services. The program allows you to keep 100% of your sales while sharing your music to digital platforms such as iTunes, Spotify and Googleplay. 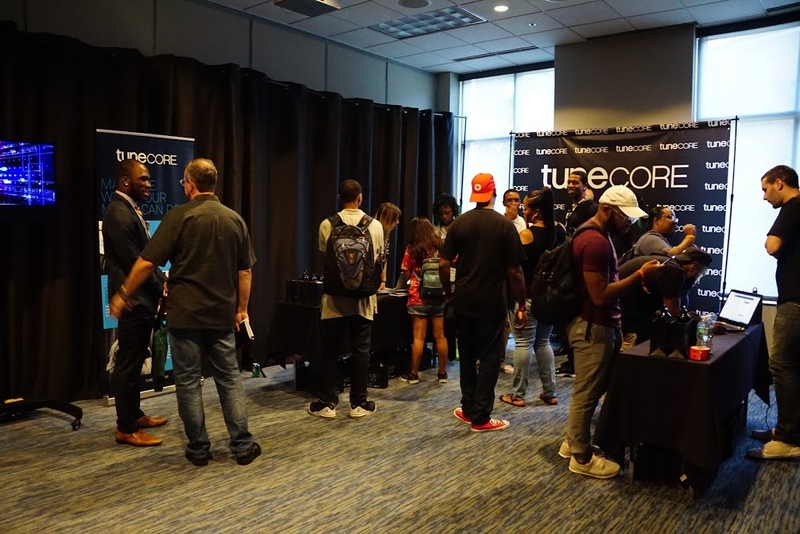 While visiting the TuneCore Lounge, you were able to connect with their team, get your picture taken and receive swag bag by signing up for a free TuneCore account. 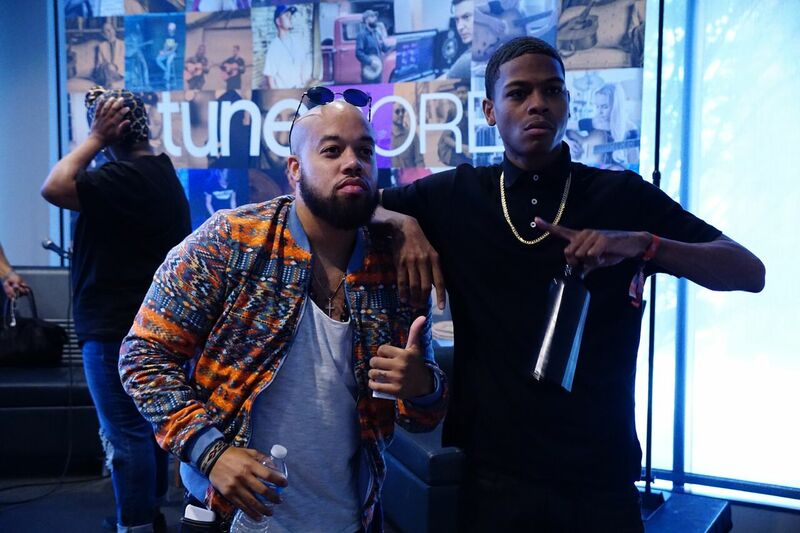 They even hosted "Music Made Me Talks" to learn more about career development and music promotion from industry experts.